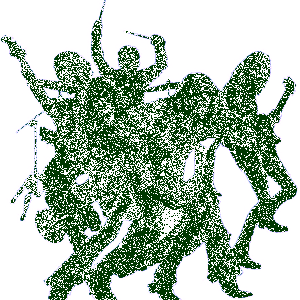 Switched Biography, Discography, Music News on 100 XR - The Net's #1 Rock Station!!! Based in Cleveland, Ohio USA, the Alternative-Metal band Switched got its start in 2000, originally comprising lead singer Ben Schigel, lead guitarist Bradley Kochmit, guitarist Joe Schigel, bassist Shawn May and drummer Chad Szeliga. 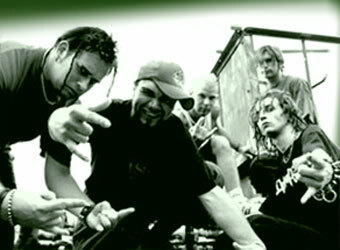 "Subject To Change" was band's debut on Immortal/Virgin Records; the album, released in February 2002, included the Mainstream Rock top 30 hit "Inside" and although it went on to sell nearly 100,000 copies worldwide, saw the quintet touring worldwide including multiple appearances at Warped Tour as well as Ozzfest 2003 and tours with Sevendust, Tommy Lee, Fear Factory and Spineshank, Immortal's tepid relations with Virgin and lack of direction and distribution ultimately spelled the demise of the band's relationship with their previous label. 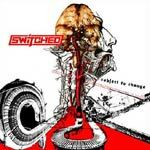 In 2003 Switched would begin recording demos for their second record, around this time they also recruited the talent of former Stereomud bassist Corey Lowery, who replaced May. But not long after the band went on indefinite hiatus, with Chad Szeliga assuming drum duties in Breaking Benjamin and Lowery forming Dark New Day. 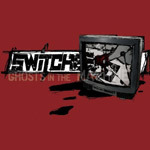 Switched came back together in mid-2005 and they ended up signing with Corporate Punishment Records to release their pseudo-sophomore album "Ghosts In The Machine", a rarities collection featuring new unreleased tracks; in addition to the new songs the set also features demo versions of several tracks from "Subject To Change", as well as other unreleased tracks and rarities, including the now out-of-print "Spread Your" EP, as well as deluxe packaging including liner notes from the band; "Empty Promises" was selected as the lead single off this double-CD.